When you start building your automation campaign, you can put down the exact directives for your email engagement. 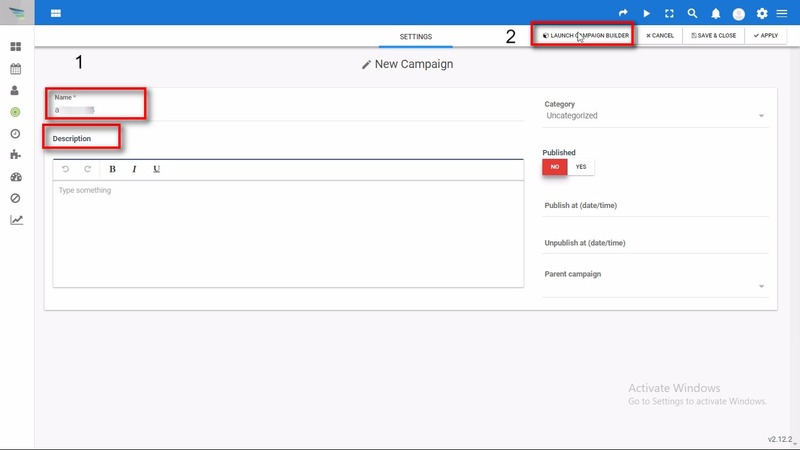 For instance, here we will see how you can automate another segment update for those contacts who open your email template in a particular campaign within the Aritic PinPoint campaign builder. 1. Go To Aritic PinPoint dashboard. 2. 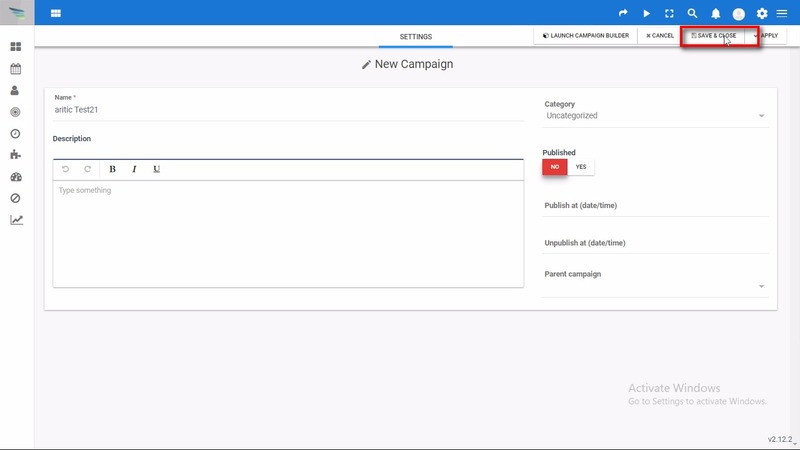 Click on Automation campaign. 4. 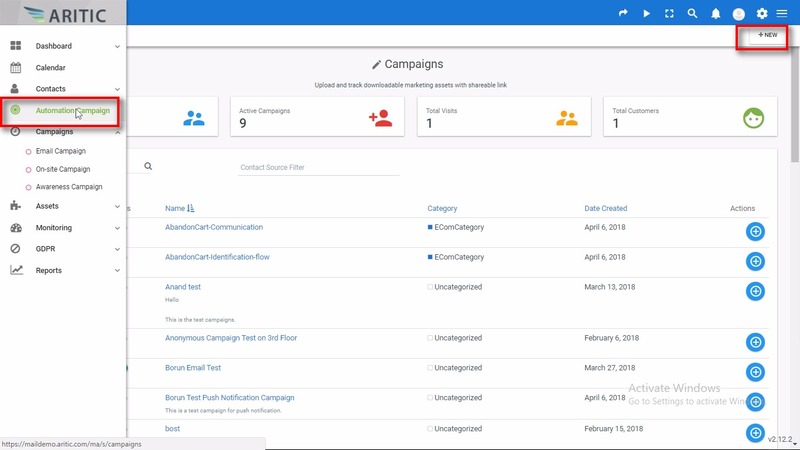 Fill the initial entries and click on “Launch Campaign Builder”. 5. Click on Contact Segment. 6. 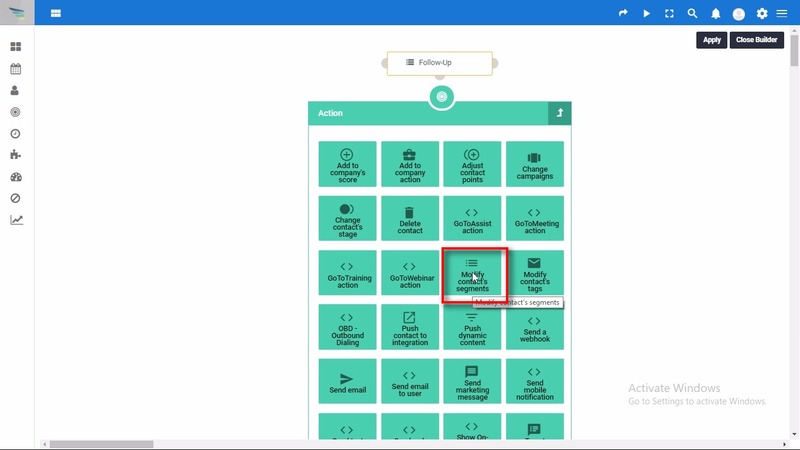 Choose the Segment to move the contact from that segment to another segment and Click on ADD. 7. Create the campaign and the decision as OPEN inside it accordingly. 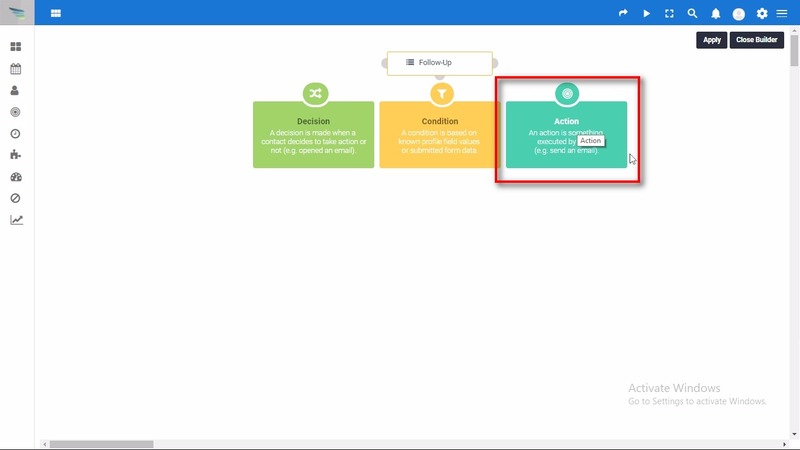 Now you can create the “Action” under the given decision, click on “Action”. 8. 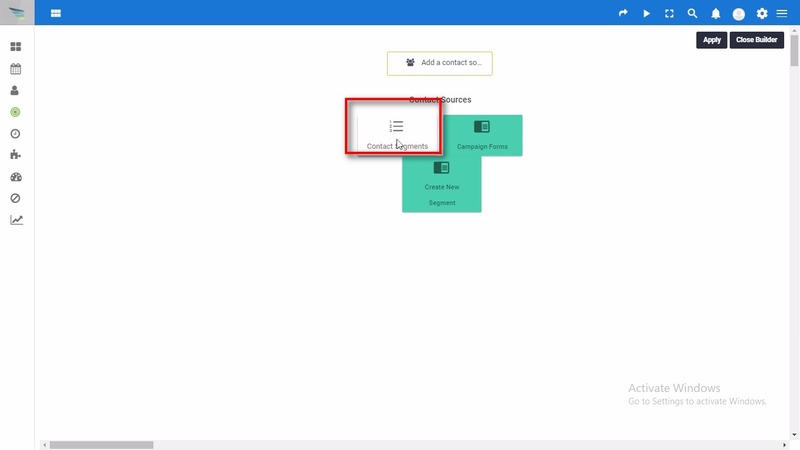 Select “Modify Contact Segments”. 9. 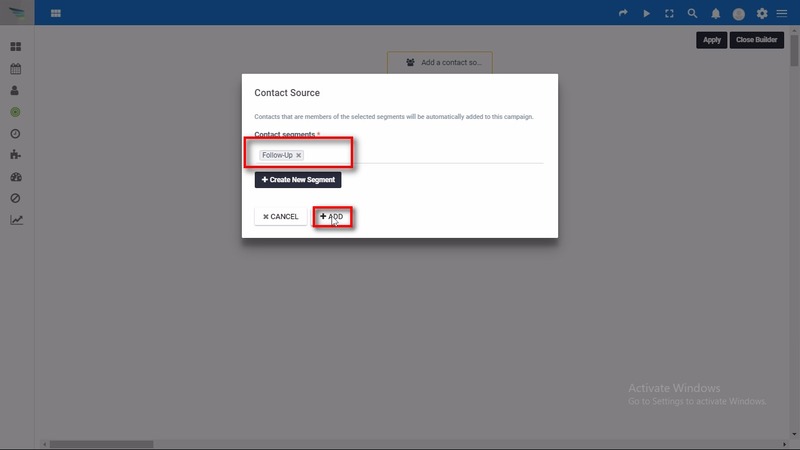 Choose all the required entries in the given window and click on “ADD” button, and now by doing this, all the contact will move into a new segment if they open an email. 10. 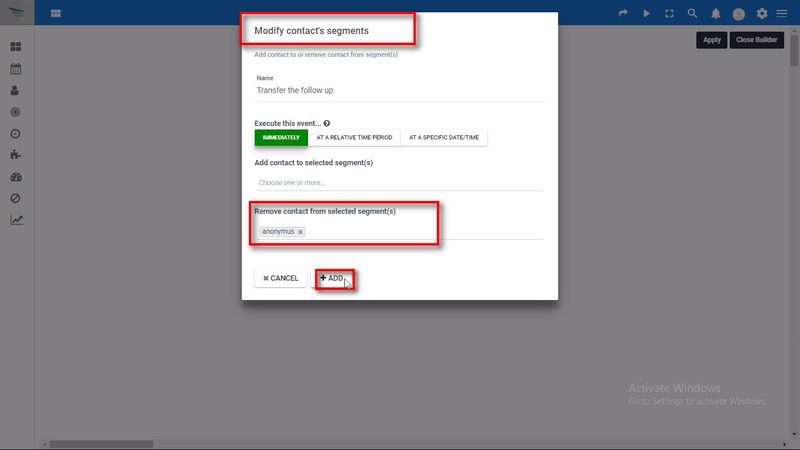 The contact segment data will move to the another created action. 11. 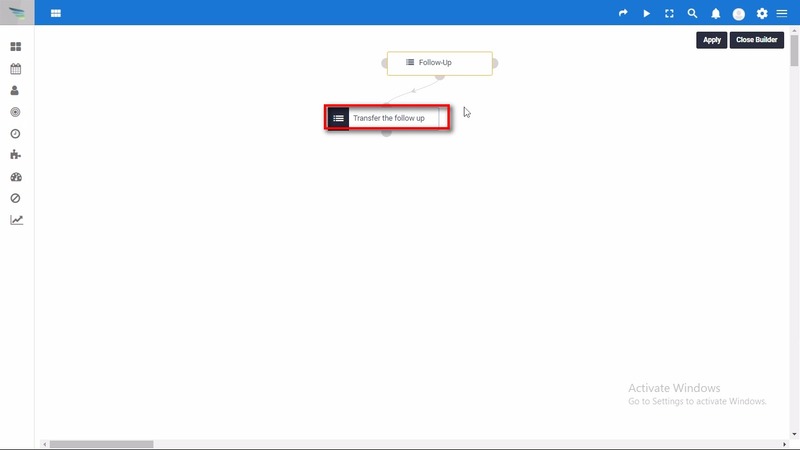 Click on “Save & Close” button to save all the information and go back to the previous screen.